The aluminum containers are disposable aluminum food packages. 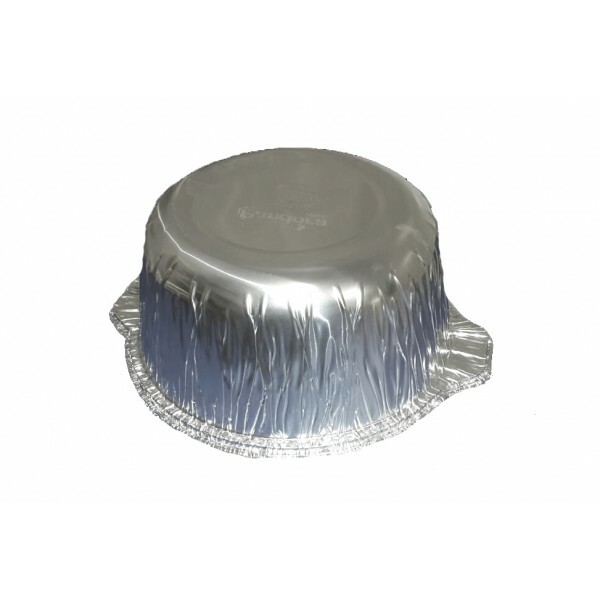 These containers are classic disposable food containers. 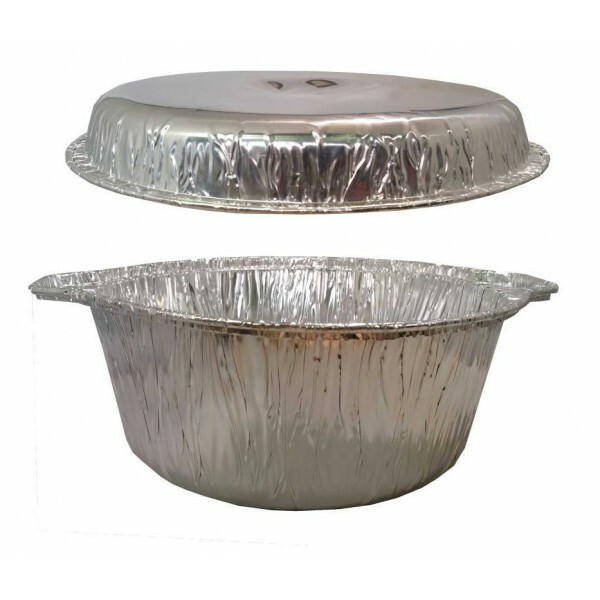 These aluminum foil quart pots with lid are small aluminum pans. 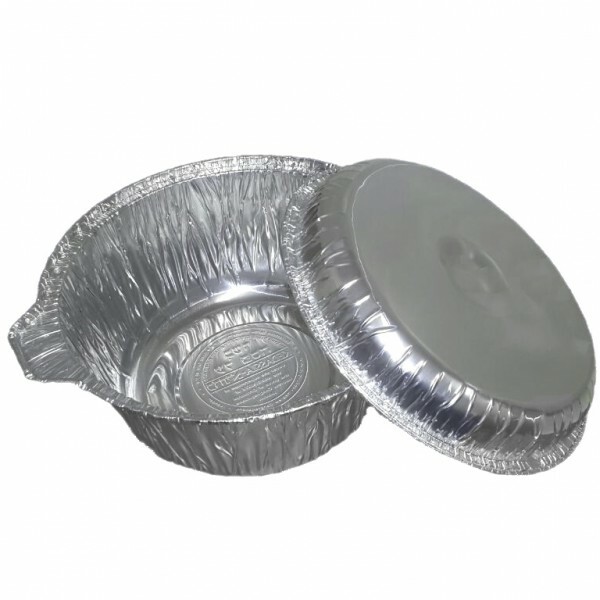 These small aluminum containers are used, among other things, to prepare small individual portions of foods such as quiches and muffins.